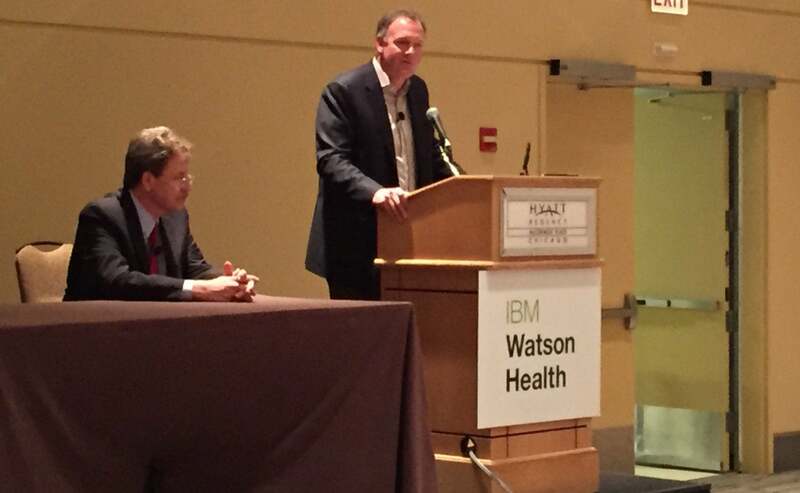 In 2015, IBM purchased healthcare data analytics-firm Explorys and patient communications company Phytel for an undisclosed amount. 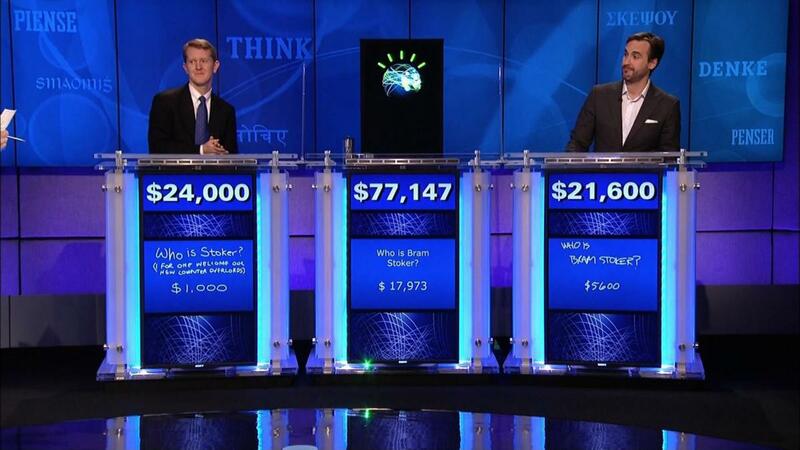 In 2016, IBM acquired Truvan Health Analytics for $2.6 billion. Upon completing all three acquisitions, IBM boasted its Watson Health Cloud housed "one of the world's largest and most diverse collections of health-related data, representing an aggregate of approximately 300 million patient lives acquired from three companies." At least one of those acquisitions, Truvan, was recently cited by IBM's Kelly as key to moving insurance provider data onto the IBM Watson Health platform now that it's going to be offered through a hybrid cloud. 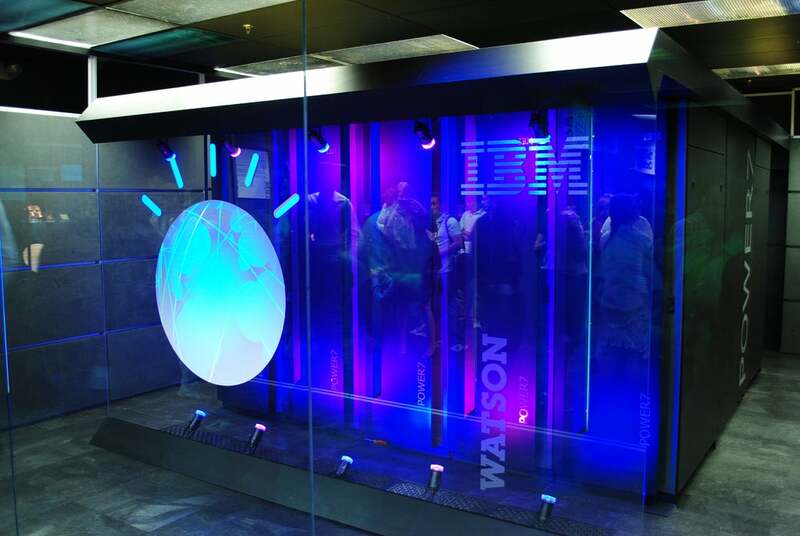 In late October, IBM announced plans to seed its new hybrid cloud model for Watson by first moving data from insurance payer systems. For that, Truvan will be key. "They [Truvan] are very big in the payer space," Kelly said. "We process payer claims and we have payer records. So, what does it cost for a certain procedure in a state or in a hospital – that is a very rich data set we can apply AI to to dramatically reduce cost."